Uncategorized | IT Company In Indore, Software Company In Indore, Website Designing Indore. Second level is Silver SEO Package has many additional services than Bronze SEO , You Can see below..
Email, Chat, Phone “If you have Small Business” Bronze and Silver Both are best option. You can choose this package it’s affordable .I know Bronze provides few services but it’s very helpful for business boost. 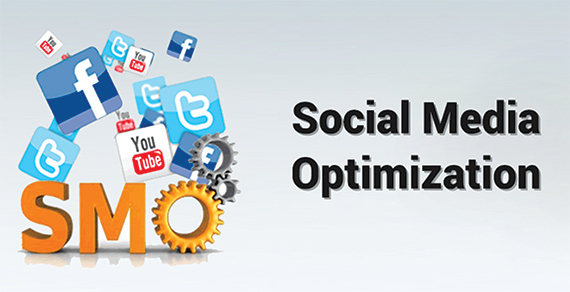 It’s Very Cheap and affordable SEO Packages. Customer Support Email, Chat, Phone Fourth is Platinum SEO. 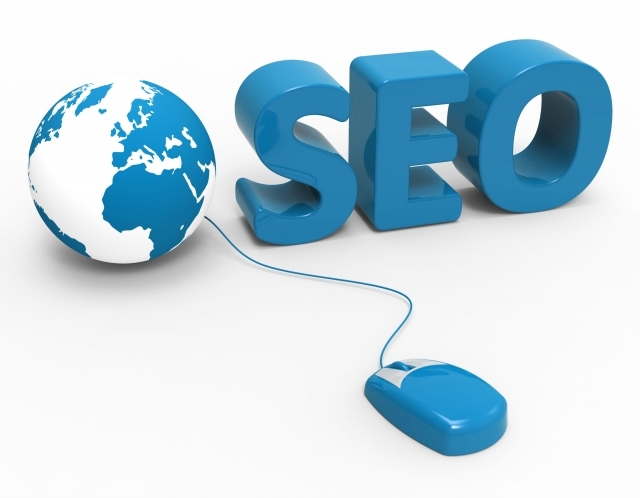 In platinum SEO we have four level Premium Enterprise, High Volume, Blast every level has own specially. 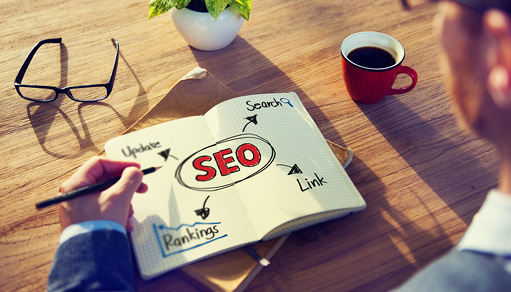 If you have big business like Industries you can choose our platinum SEO package.